What’s better than Admiral? Admiral On Demand℠! We have created an efficient and cost-effective way to help you grow your business. Admiral On Demand℠ is an innovative solution for your clients with less complex needs. Admiral On Demand℠ (AOD) offers a quick and streamlined approach. 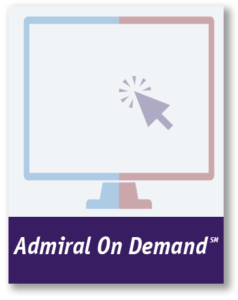 Appetite for the Admiral On Demand℠ (AOD) platform products is understandable and consistent. You quickly know what fits and what doesn’t fit. you’ve grown to appreciate and expect from Admiral. AOD offers an efficient and cost-effective online platform to help you grow your business. AOD is an innovative way to service your clients that have less complex needs. This will in turn give you the time you need to generate new client opportunities and grow those relationships. Admiral On Demand℠ offers increased commission rates. Differentiates you by being able to offer Admiral’s excellent products and services On Demand, quickly and efficiently. Admiral On Demand℠ will reduce the cost of doing business. 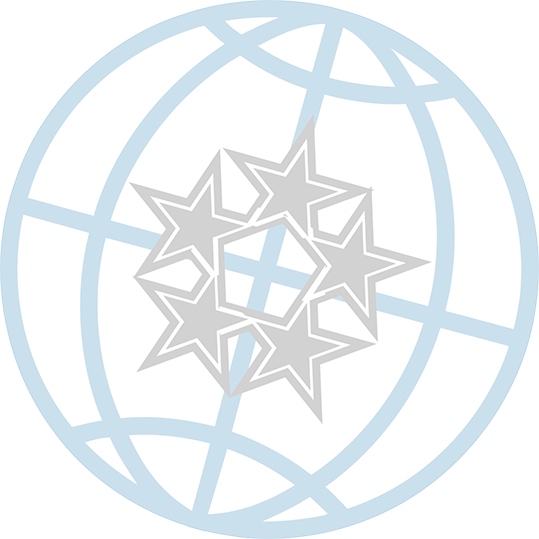 Download the Admiral On Demand℠ Brochure Today!